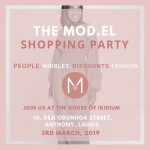 Linear Fashion Channel, HFA TV, has licensed two of its programs to Silverbird Television (STV). 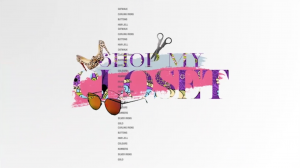 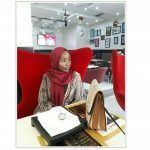 Barely one year since HFA TV debuted exclusively on Cable Network PlayTV’s Channel 200, season one of its programs, Shop My Closet and Muslimah Style Guide will begin broadcast on Africa’s leading Free-to-air Entertainment Channel, Silverbird Television to its 18-45 Million reach across the continent. 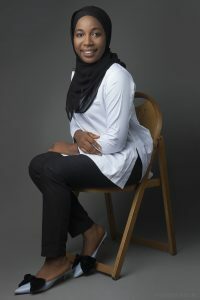 Whereas, Muslimah Style Guide, Nigeria’s foremost Style Show for Muslim Women, hosted by Style Consultant Oyinkansola Fatima Momoh sits with leading Fashion Stakeholders in Modest Fashion such as Hijabs by Aesha, Nufaesah, Sekinat Sanni for a tete-a-tete on Fashion, Life and Religion. 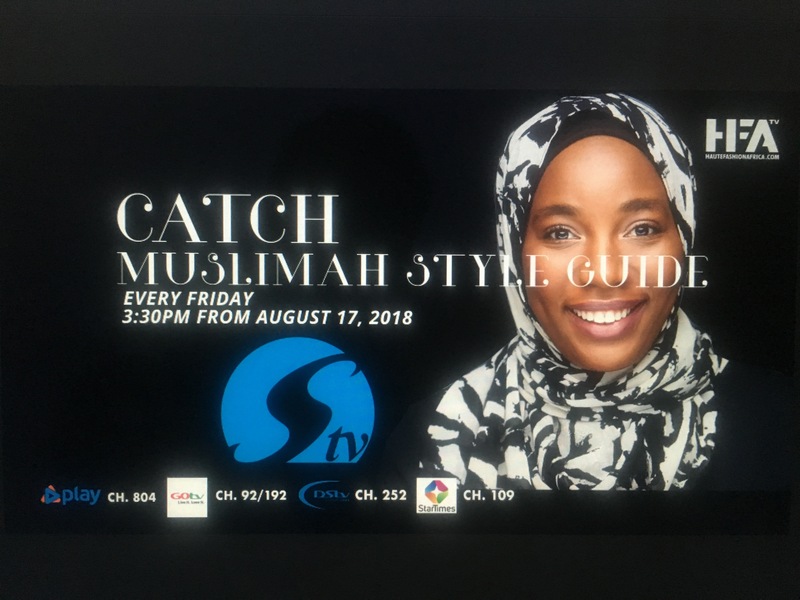 It will air every Friday at 3.30PM, from the 17th of August – 9th of November, 2018. 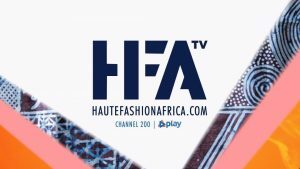 “HFA TV’s mission is to build communities on different platforms to link African Fashion Brands to the right Fashion Audience, and we are happy to be charting the course Online and on Television” – Oluwadamilola Amolegbe, CEO, HFA TV. 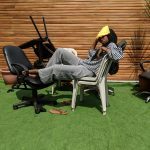 Now, viewers can look forward to staying entertained with these programs on Silverbird (PlayTV Channel 804, DSTV Channel 252, GoTV Channel 92, StarTimes Channel 109).